Have you heard about connecting HP ALM in CAC mode in HP LoadRunner? 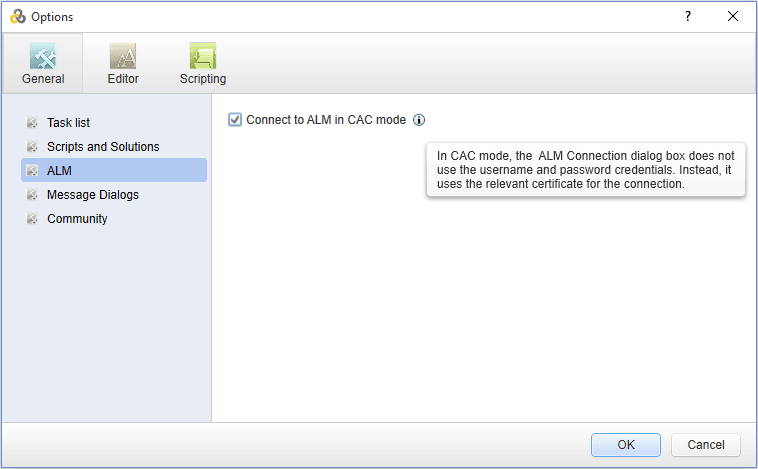 In this article you are going to learn about what is CAC and its purpose and how to connect to HP ALM in CAC Mode in HP LoadRunner. How to connect to HP ALM in HP LoadRunner? How to enable CAC mode in HP LoadRunner? 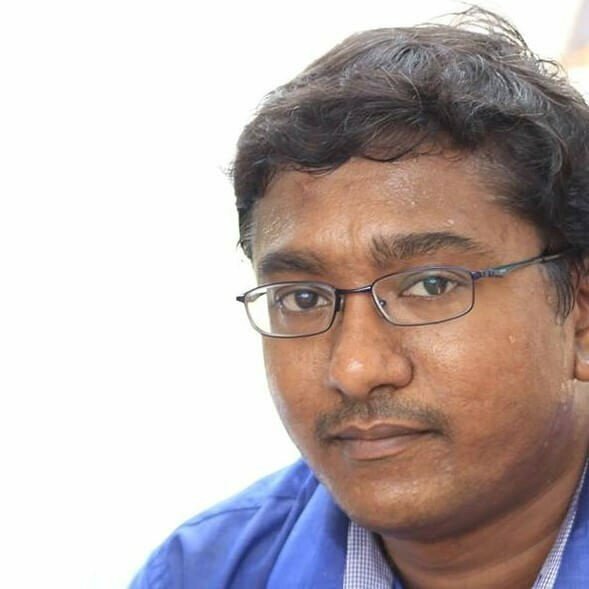 CAC stands for Common Access Card (also called as CAC card (RAS Syndrome)) which is a standard authentication to access intranet applications, private access to buildings etc. It securely protects the network via two factor authentication. 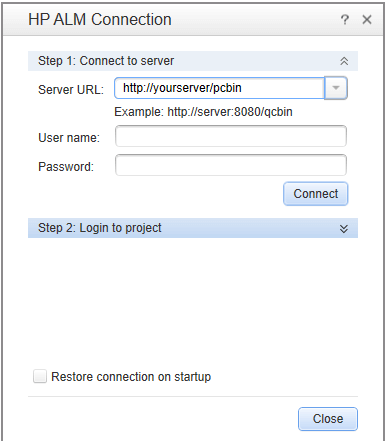 In VuGen you can connect HP ALM by pressing CTRL + Q and enter the ALM URL, user name, and password. By default, you need to enter below required details to access to the project. But if HP ALM has CAC mode implemented then you need to enable CAC mode in VuGen. In VuGen, go to Tools > Options, click on ALM under General tab as shown below. Check the box Connect to ALM in CAC mode and then click on OK. Now, HP ALM will be connected in CAC mode. To disable CAC mode, simply uncheck that box and then click on OK.